We know facts. We know secrets. We have opinions, we have intuition and we have the stage. 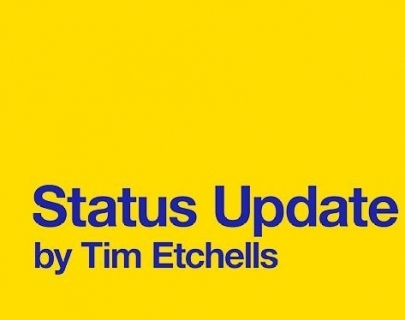 Written by Tim Etchells Status Update is an unflinching and funny catalogue of the things teenagers learn, believe and have sussed out about the world. From the ridiculous to the highly charged, all these truths and half-truths are laid bare before us, without the safety net of character or fiction. 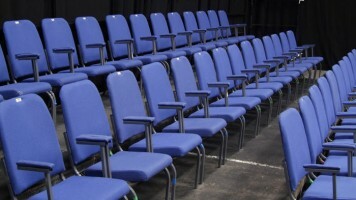 Come and see the ‘home’ performance by our senior youth theatre group as part of the National Theatre Connections Project.